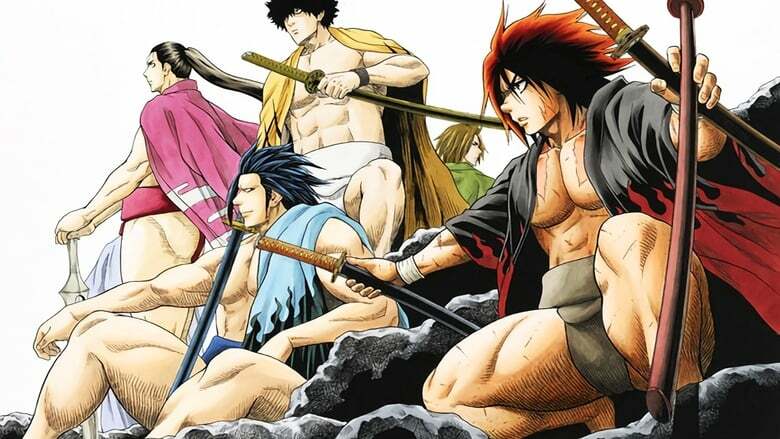 A âsmallâ new student, Ushio Hinomaru, appears before the weak little sumo club of Oodachi High School! The words âbigâ and âheavyâ are the rules to this sport, which does not fit this newbie any inch, but this guy goes and does what...!? Ushio and the small sumo club climbs its way to the top! The goal is Hinoshita Kaisan, a title for the highest rank in professional sumo, equivalent of Yokozuna.